"It is a real pleasure to see so much psychobotanical research being published." "...this is a book every ethnobiologist interested in shamanic inebriants will wish to have." 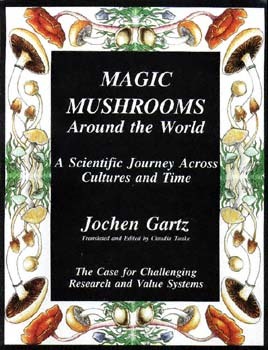 "This book was necessary and presents a great variety of interesting, new information about psychotropic mushrooms."